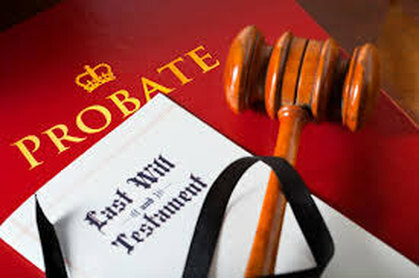 Dealing with loss takes a toll on you and your family, so our understanding Winnebago County probate attorneys are here to aleviate the stress that can come along with administrating your loved one's estate. We will guide you through the processes of estate administration to work towards putting this period of your life behind you as quickly and painlessly as possible. In this video, our Winnebago County Probate attorney describes why O'Flaherty Law is the best choice for your probate matter. You And Your Family Will Be in Excellent Hands! Our firm has built a reputation for being great at what we do and for providing exceptional service and communication to our clients. Many of our clients have taken the time to leave us positive testimonials. In 2016 we received the Avvo Client's Choice Award due to the overwhelmingly positive reaction from our clients. In 2015 Kevin O'Flaherty was honored with Suburban Life Magazine's Best Under 40 Award. Our Winnebago County probate attorneys are skilled, experienced, and singularly focused on amazing client service. We Are Cost Effective! 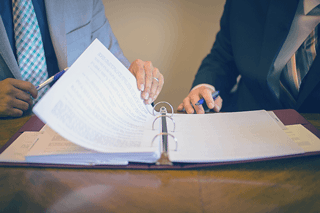 Our Winnebago County probate attorneys are cost-effective and efficient, with the goal of handling your loved-one's estate as expeditiously as possible. Choosing the wrong probate attorney can be unnecessarily expensive, but with O'Flaherty, you know you'll be getting the right help for an affordable cost. We Are Comprehensive! It is common for probate cases to require expertise in many areas of law, such as real estate, family law, business law, or litigation. Our team of expert Winnebago County attorneys collectively have experience in nearly every area of law. We work as a team to make sure that you get the benefit of all of our expertise. 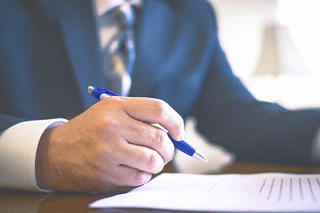 Read more about how to open a probate case.